When it comes to warehouses, shutters can become easily damaged and broken because of the nature of the work carried out in these facilities. 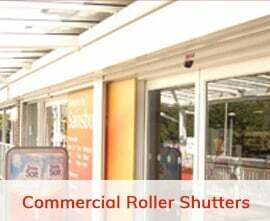 At Security Shutters Ltd, we realize that in order to keep equipment and products safe, broken shutters need to be repaired as quickly as possible so that business can continue as normal. This is why we offer 24 hour emergency warehouse shutter repairs, so that you don’t have to see business grind to a halt and put your equipment and stock at risk due to faulty or damaged shutters. In the event of damage or breakdown, you can call our expert repairs team at any time of the day or night. We will ensure that a professional with experience in warehouse shutter repairs is sent out to you as quickly as possible so that the repair can be carried out and your warehouse secured once again. Our experienced shutter repairs team will work quickly and efficiently to carry out high quality repairs at any time, enabling you to regain security and get on with business at your warehouse. 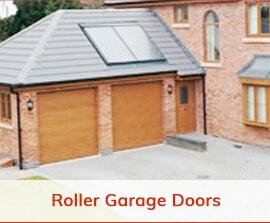 All you need to do is give us a call at any time and we will get the experts out to you as quickly as possible.